BUSY Accounting Software is an integrated business accounting software for Micro, Small and Medium businesses. With over 1,00,000 installations (over 6 Lac Users) worldwide, BUSY software is one of the leading business accounting softwares in India. 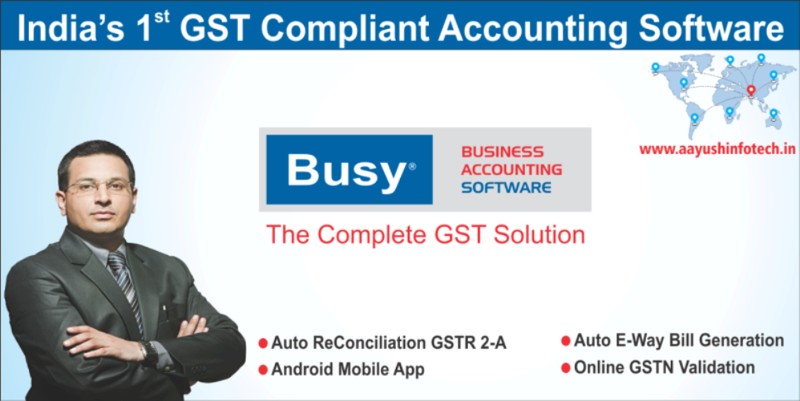 Busy Software is application software that records and processes business accounting transactions within functional modules such as Financial Accounting (Multi-Currency), Inventory Management (Multi-location),Auto Generation E-Way Bill, Auto GSTR 2A Reconciliation,Mobile App,GSTN Search & Validation, Production / Bill of Material, Sales / Purchase Quotations, Sales / Purchase Order Processing, Fully User-configurable Invoicing, User-configurable Documents / Letters, User-configurable Columns in Reports, GST Reports , Mfg / Trading Excise Registers, TCS & TDS, Payroll, MIS Reports & Analysis. All features of busy software edition wise here. 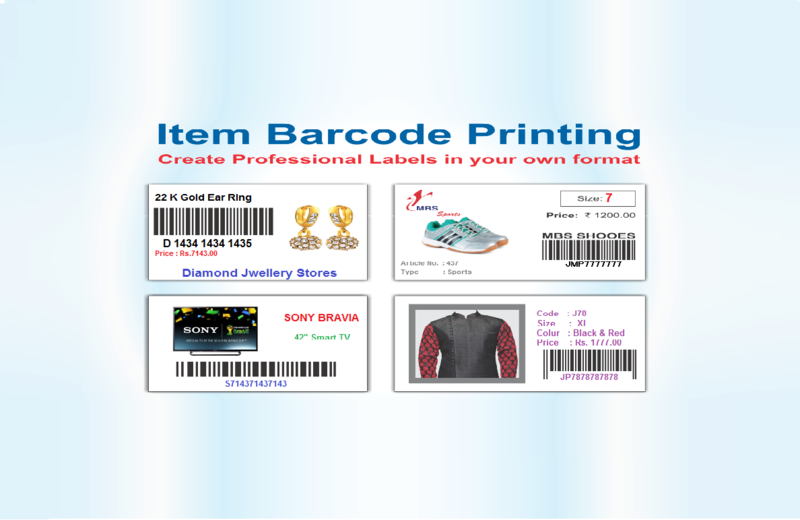 Welcome to download latest version release here. 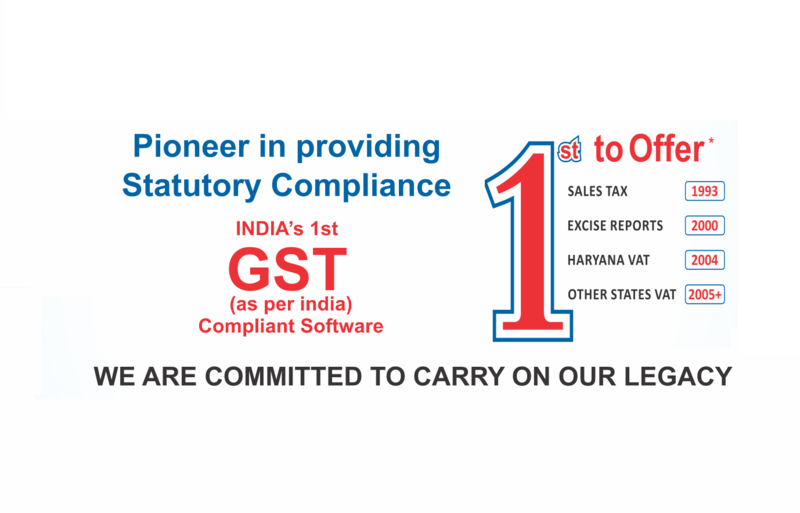 GST help & training videos here. Software Gujarati training guide here.